Brochures Highlight your South Jersey company with a printed piece that is more than a hand out. Your new brochure will be a strong tool for marketing communications with new and existing customers. Your brochures can be the most impactful marketing piece for your company. Bellia can help you convey important information effectively and ensure that you are speaking to your audience with a bold design that will impress your target audience. We offer full color, double-sided printing on Text Gloss or Matte Paper stock with various coating options and sizes to make your brochure stand out and speak to your customer with style. Choose to send us your own creation for print or speak directly with our graphic designer to bring your ideas to life in a professional, eye-catching design. Our state of the art printing equipment allows us to control the quality in-house, so there are no minimum order requirements and you can get what you need fast with service and quality you can trust. 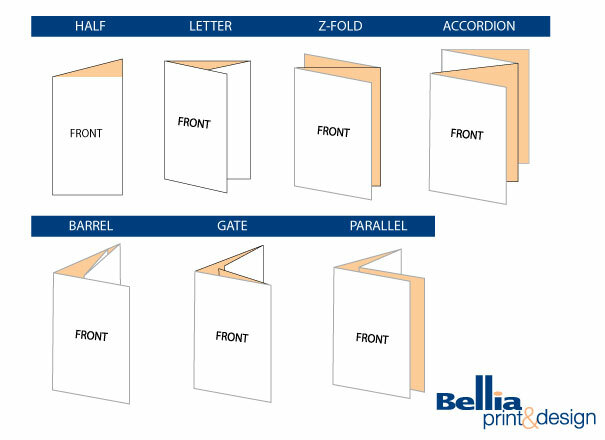 Bellia offers 2, 3 or 4 Panel Printing Options for brochures with various folding options. 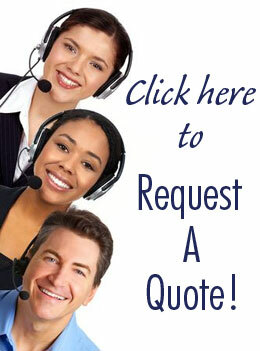 Request a quote on brochures or call to speak directly with a sales representative today!